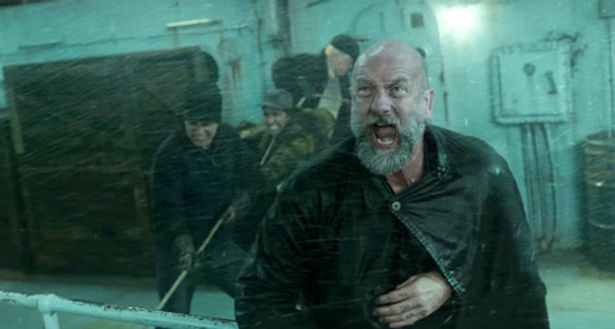 Outlander star Graham McTavish returns to big screen in Disney shipwreck movie The Finest Hours. 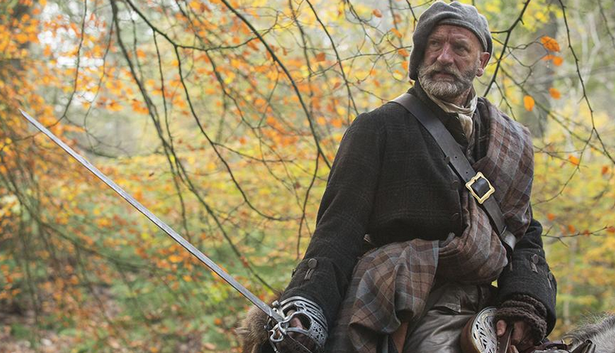 THE Scots actor, who is back on the big screen in Disney's latest flick, reflects on Outlander and some more exciting career adventures. 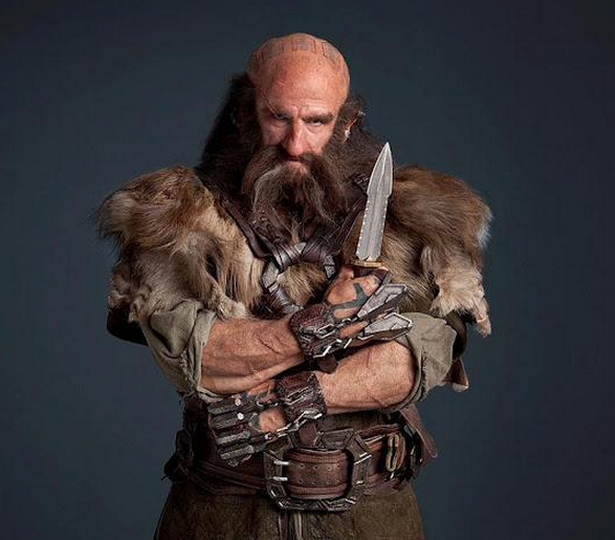 SCOTS actor Graham McTavish is everywhere you look these days. Graham, who stars as War Chieftain Dougal MacKenzie in TV time travel series Outlander, has gained an army of fans following the show's phenomenal success. But now the Scot is enjoying parts in two of the biggest films of the year so far. Glasgow-born Graham, 55, went nose to nose with Sylvester Stallone and protege Michael B Jordan in the boxing hit Creed last month. And he plays a musclebound engineer in the Disney shipwreck action movie The Finest Hours. But whether he is being drenched in Massachusetts or followed up Sixth Avenue by kilted Outlander obsessives, he is loving being busy. Based in New Zealand, where he has lived with his wife and children since falling in love with the Kiwi culture shooting The Hobbit trilogy, Graham returned to Scotland to film the second season of Outlander. Then he had a stint on the US east coast – making Creed in Philadelphia and filming The Finest Hours on the outskirts of Boston. It’s based on a true story of a dramatic coastguard rescue which saved 32 crew from an oil tanker wrecked during a storm. He said: “10 years ago, if you had told me I would be living in New Zealand and that I would have done The Hobbit and Outlander, it would have seemed a difficult thing to imagine. In The Finest Hours, Graham plays Frank, a tough engineer on an oil tanker caught in storms off Massachusetts in 1952. With half the ship torn off, only the engine room remains and McTavish must help chief engineer Casey Affleck keep it afloat until a coastguard crew, led by Chris Pine, can rescue them. Graham was hired for the part midway through Outlander’s first season and said it was amazing to work on a disaster film. Well, apart from one thing. He said: “It was a very worthwhile but very wet experience. We spent a lot of time being soaked. By the end, it became known as The Finest Showers. “There is CGI but there are lots of practical effects. They would dump 10,000 gallons of water on us in one go and when you get hit by that on the back of your head, there is no acting required, you just hold on tight. “They built the engine room inside a studio and filled it with water. “As the boat was sinking the whole thing would move on hydraulics and we had massive waves inside the engine room. Telling a true story of bravery and loss meant everyone on the production was desperate to get it right. That meant a lot of research, including sleeping aboard an old sailing ship similar to the movie’s SS Pendleton. The crew also made an effort to become close in real life, with regular “after hours research” in the pub and trips to places like Boston’s Fenway Park baseball stadium. He said: “We did a lot of research and got to meet the last surviving member of the crew. We talked to him, I read the book, I visited all the locations and we went to the USS Salem for an extensive tour. “We had the chance to sleep on board to get a feel for it. “I spent a lot of time in the engine room just being around it, touching the engines and feeling the salt of the sea which permeates it. He was certainly knocked out by filming Creed with Stallone, who he worked with on Rambo in 2008. He said: “The relationship I have with Sly working on Rambo and working on Creed, it’s the same thing as the bonding with The Finest Hours, the trust. “He is somebody who relies on the loyalty and trust of people around him in the same way. ● The Finest Hours (12A) is in cinemas now.